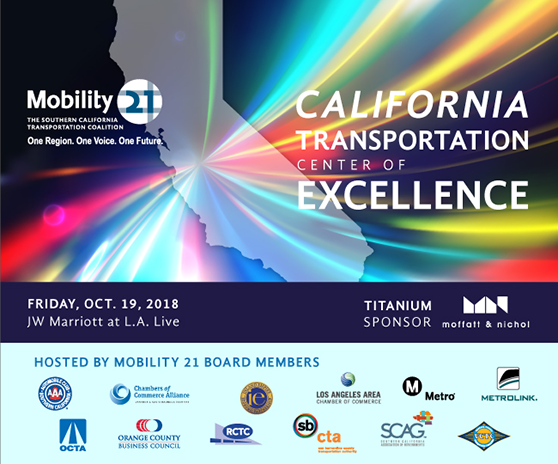 Sponsorships are selling quickly for the 2018 Mobility 21 Summit on Friday, Oct. 19 at the JW Marriott at L.A. Live. The Summit is the only place where you can mix and mingle with every transportation CEO in Southern California, policy makers and nationally-known transportation experts. Click here to view the sponsorship packages. Early bird registration is now open! Join more than 1,200 transportation stakeholders, industry leaders and elected officials at California’s largest one-day transportation event. Hurry, Early Bird registration ends Aug. 31! Discount hotel rates are available to conference attendees! Click here to reserve your room now. Space is limited and the discount is only available until it’s sold out or Thursday, Sept. 27. 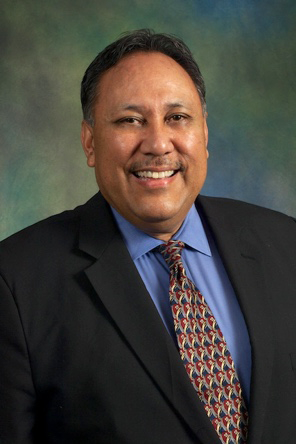 In May 2010, Mark Baza was appointed as the Executive Director of the Imperial County Transportation Commission (ICTC). ICTC is the Regional Transportation Planning and Transit Agency for Imperial County. ICTC recently celebrated its seventh anniversary as it was established as a County Transportation Commission in 2009 under Senate Bill 607 (Ducheny) and became a new agency effective Jan. 1, 2010. Under the direction of the Commission, Baza has led the development of the new agency’s organizational structure, staffing and work programs. ICTC is one of six County Transportation Commissions within the Southern California Association of Governments (SCAG) region. SCAG is the federally mandated Metropolitan Planning Organization (MPO) for the six counties and as is recognized as the largest MPO in the United States. As the regional transportation planning agency for Imperial, ICTC is responsible to plan and develop the regional transit and highway network in partnership with the California Department of Transportation (Caltrans), California Transportation Commission, Federal Highway Administration (FHWA), Federal Transit Administration and SCAG. Together, key regional transit and highway improvements have been completed and are underway. To improve trade corridor improvements at the land ports of entry (LPOEs) with Mexicali, Mexico, Mark led an effort to establish the Imperial-Mexicali Binational Alliance. In 2012, the binational workgroup began meeting monthly to plan and implement cross-border transportation infrastructure investments; environment and air quality improvements; and, marketing of economic development opportunities and investments. In 2013, the Alliance was institutionalized through a bilateral Memorandum of Understanding (MOU) signed by local, state and federal entities of Mexico and the U.S. The Alliance now meets bi-monthly, rotating locations in Mexicali and Imperial with over 40 stakeholder agencies providing updates on projects in the core areas of border infrastructure, environment and economic development. Mexico is California’s top trading partner and in 2015 there was an estimated $16.2 Billion in trade through the Calexico East/Mexicali II LPOE. Across all Imperial-Mexicali LPOEs over 50,000 people from Mexicali, Mexico legally cross northbound into the U.S. daily and are vital to Imperial County and California’s economy. As the regional transit agency, ICTC plans and operates the Imperial Valley Transit which includes fixed route public transit services, paratransit services, and dial-a-ride services throughout the county. Since 2012, ICTC has purchased and now owns its fleet of over 60 transit vehicles. Other accomplishments include: increasing express route services; expanded hours of service on Saturdays; all new limited schedule of service on Sundays; planning and design of intra-city bus services in the cities of Brawley, Imperial and Calexico; completion of transit centers (transfer terminals) at Imperial Valley College, the cities of Brawley and El Centro., Conceptual plans have been developed for a transit center for the City of Imperial; and, a large new Intermodal Transit Center (ITC) in the City of Calexico. The Calexico ITC proposes to serve public and private transit shuttle operators, Greyhound bus operations, farm labor buses and taxi service. Additionally, ICTC administers the County’s “Measure D” half-cent sales tax program. As one of twenty-four “Self Help Counties” in California, ICTC distributes the lion’s share of the Measure D funds to each of the seven cities and County of Imperial to complete local road pavement rehabilitation projects; improve pedestrian and bicycle access; improve access as required by the Americans with Disabilities Act (ADA); and local road operational improvements. The Measure D program also provides local contributions to state highway and transit projects. In 2012, ICTC led an effort for the cities and the County of Imperial to bond against future sales tax revenues that allowed the agencies to accelerate many local road projects throughout the region. Mark has 28 years of experience in the transportation planning and engineering industry. Prior to his position at ICTC, Mark began his career with the California Department of Transportation (Caltrans) District 11 for over 20 years. In the Planning Division, Baza had lead responsibilities for public transportation, non-motorized and regional transportation planning in San Diego and Imperial counties. Later served as Project Manager for a portfolio of planning and capital projects to improve goods movement in Southern California, and ground access to all of California’s six land ports of entry with Mexico, and the Port of San Diego’s seaport terminals in National City and San Diego’s Barrio Logan Community. Mark earned a Bachelor’s degree in Urban & Rural Planning Studies from the University of California, San Diego and completed a post-graduate Certificate Program in Transportation Planning for Air Quality at the University of California, Riverside. Steve Huff is Vice President and West Region Transportation Practice Leader for Michael Baker International (Michael Baker). In this role, he advances the transportation practice and guides over 75 transportation professionals on projects ranging in size and complexity. He has spent his entire 35-year career with the firm, which has had a strong presence in Southern California since 1944. Michael Baker International is a leading global provider of engineering and consulting services in support of U.S. federal, state, municipal and foreign allied governments, as well as a wide range of commercial clients. The firm has over 3,000 employees working in nearly 100 locations globally, and over $600 million in total annual gross revenue. Based in Santa Ana (CA), Steve has spent more than three decades working with public- and private-sector clients to improve transportation infrastructure statewide. His experience has included the planning and design of major highway improvements and management of complex interstate freeway projects totaling over $4 billion dollars in construction costs. With his keen understanding of the “big picture” of transportation infrastructure and attention to project delivery at the local level, Steve is focused on growth opportunities throughout southern California. His efforts, coupled with the recent addition of Malcolm Dougherty (former Director of Caltrans) as Michael Baker’s National Transportation Practice Leader, demonstrates the firm’s commitment to advancing growth in the west – doing so by staying current with emerging trends, delivering exceptional service to existing/prospective clients, providing innovative/ diverse technical capabilities, and hiring exceptional staff. One example of Steve’s leadership in growing the Transportation Practice is his involvement in tracking and leading projects funded through Senate Bill 1. Currently, he is managing on-call contracts for Caltrans Districts 7 (Los Angeles) and 12 (Orange County). Each contract has included numerous, time-sensitive roadway preservation and safety improvement task orders in the Project Initiation Document (PID), Project Approval/Environmental Document (PA/ED), and Plans, Specifications, Estimates (PS&E) phases. Steve has a long history of delivering high-profile transportation projects in Orange County, including his leadership roles on the I-5/I-405 El Toro “Y” Interchange and Eastern Transportation Corridor (SR-241). He also managed final design for the SR-57 Northbound Widening and SR-91 Westbound Widening projects for OCTA as part of their Measure M2 (now OC Go) Program. Furthermore, Steve has been integrally involved in delivering projects for Metro’s Measure R Program. He is currently leading PA/ED for the SR-91 Westbound Widening Project and previously managed the SR-91/I-605/I-405 Congestion Hot Spots Feasibility Study (analyzing 40+ miles of freeway throughout Los Angeles County) and subsequent PSR-PDS documents for the I-605/I-5 and I-605/SR-91 system interchanges. 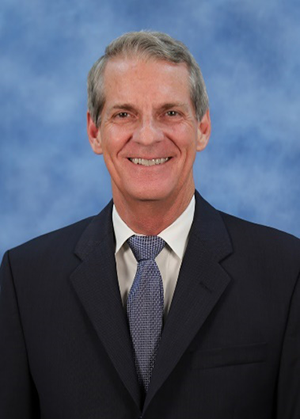 In addition to his role as an Advisory Board Member to Mobility 21, Steve is Co-Chairman of the Caltrans District 12 Professional Liaison Committee and a member of the Caltrans Statewide Professional Liaison Committee. He is also on the Board of Directors for ACEC (American Council of Engineering Companies) Los Angeles, and an active member of WTS (Women’s Transportation Seminar). Steve earned a bachelor’s degree in Civil Engineering from California State Polytechnic University, Pomona and is a registered civil engineer in both California and Arizona. He and his wife, Satomi, live in Orange County and have two daughters (18 and 14 years old). 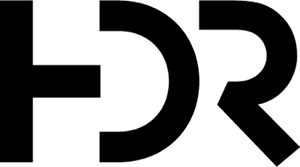 In 2017, Maintenance Design Group joined the HDR family as HDR | Maintenance Design Group. Having worked together on transportation projects for more than a decade, our combined teams share a commitment to collaboration, innovation and sustainability. Together, HDR and HDR | MDG have collaborated on projects such as the OC Streetcar in Santa Ana, Calif, Sun Link Streetcar in Tucson, Arizona, Houston Metro Light Rail in Houston, Texas, Kansas City Streetcar in Kansas City, Missouri, and many more. Specializing in the planning and design of vehicle and fleet operations and maintenance facilities, HDR | MDG enhances HDR’s asset life-cycle approach to infrastructure development and delivery in numerous sectors, including aviation, bus transit, rail transit, municipal, educational and utilities. HDR | MDG brings a history of functional, innovative, and sustainable design strategies, having undertaken more than 800 facility planning and design projects. Active stakeholder participation and engagement of facility users through an interactive charrette process helps HDR | MDG create functional, safe, and efficient facilities that respond to client and user needs, requirements, and dreams. With offices in Los Angeles, Baltimore, Nashville, Minneapolis, Houston, Denver and the Seattle area, HDR | MDG brings expertise to facility projects across the nation, and indeed the world. 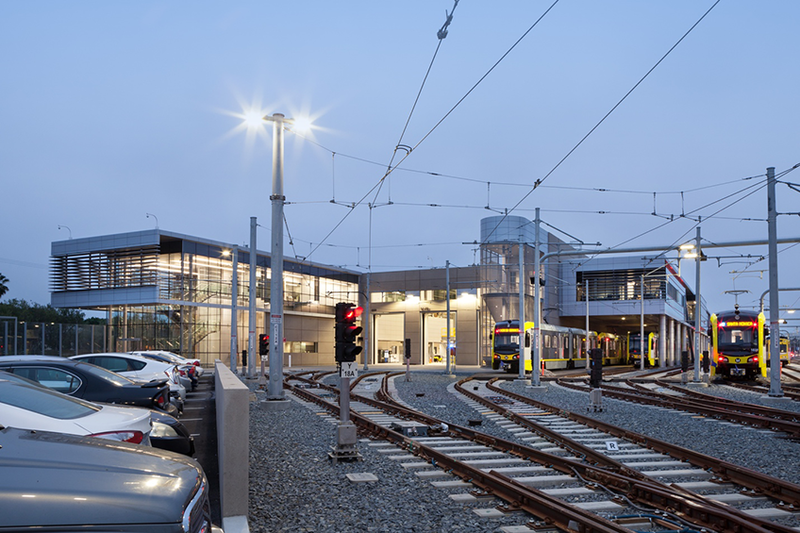 Bolstered by the international network of HDR offices and professionals, we work with clients to optimize transportation operations and maintenance facilities. 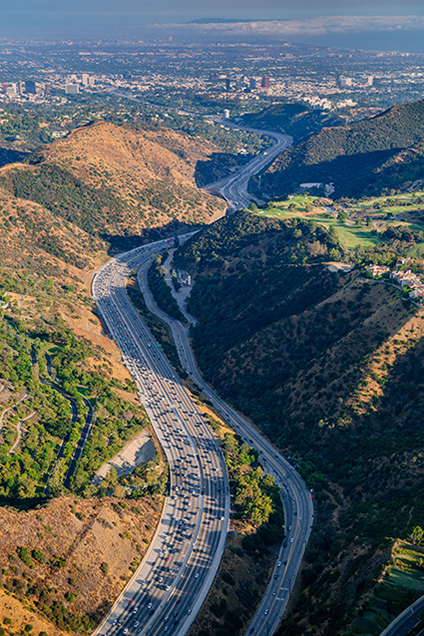 Los Angeles’ new and improved I-405 – HNTB served as lead designer for Los Angeles’ I-405 Sepulveda Pass HOV Widening project, a $1.6 billion design-build effort to widen and improve one of the nation’s most congested freeways. It is critical that the nation restore or upgrade our crumbling infrastructure in California and coast to coast. We are seeing promising development at the federal, state and local level, as many states and municipalities have committed to major transportation investments. In the Nov. 8, 2016 election alone, voters in 22 states approved ballot measures that will provide $203 billion in funding extensions and new revenue for state and local transportation projects. With federal and state/local dollars in the near term, America has an opportunity to reposition its transportation infrastructure for the future. And, yet, there is one major challenge: spending the money in the right ways. We must rethink our transportation priorities and approaches so that new spending let us leapfrog to a new level of performance, rather than merely catching up to where we should have been for decades. Visit HNTB.com for more ideas and strategies that could help us improve our transportation system significantly, while also ensuring that each dollar is spent effectively. Lane is currently working on the Gerald Desmond Bridge project in Long Beach, Calif.
On Jan. 1, 2018, The Lane Construction Corporation officially inherited a 95-year history of tunneling experience from S.A. Healy Company (Healy), a tunneling and heavy civil contractor located in Henderson, Nevada. 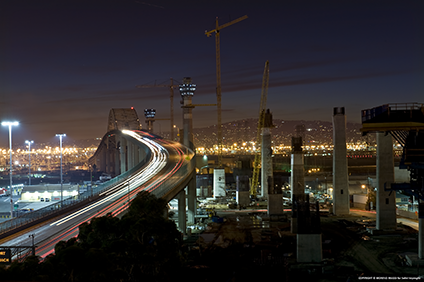 Healy completed the tunnels contract for the Central Subway Project in San Francisco, and Lane is continuing its work on the Gerald Desmond Bridge project in Long Beach. 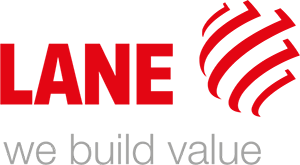 The Lane Construction Corporation is one of America’s leading construction companies, specializing in heavy civil construction services and products in transportation and infrastructure. Lane has a unique combination of capabilities including public-private partnerships/innovative financing and joint ventures; large, complex design-build and bid-build projects; as well as the ability to produce and install asphalt, aggregates and concrete. Founded in 1890, with a solid base of around 5,000 employees, with operations in more than 30 states, Lane has and is currently participating in the construction of some of the largest infrastructure projects in the U.S.: 395 Express Lanes in Virginia; Interstate 70 in Pennsylvania; the Max Brewer Bridge in Florida; and the Purple Line Mass Transit System in Maryland. Lane is owed by global construction leader Salini Impregilo. We build value. Learn more at www.laneconstruct.com. Click HERE for full size map. 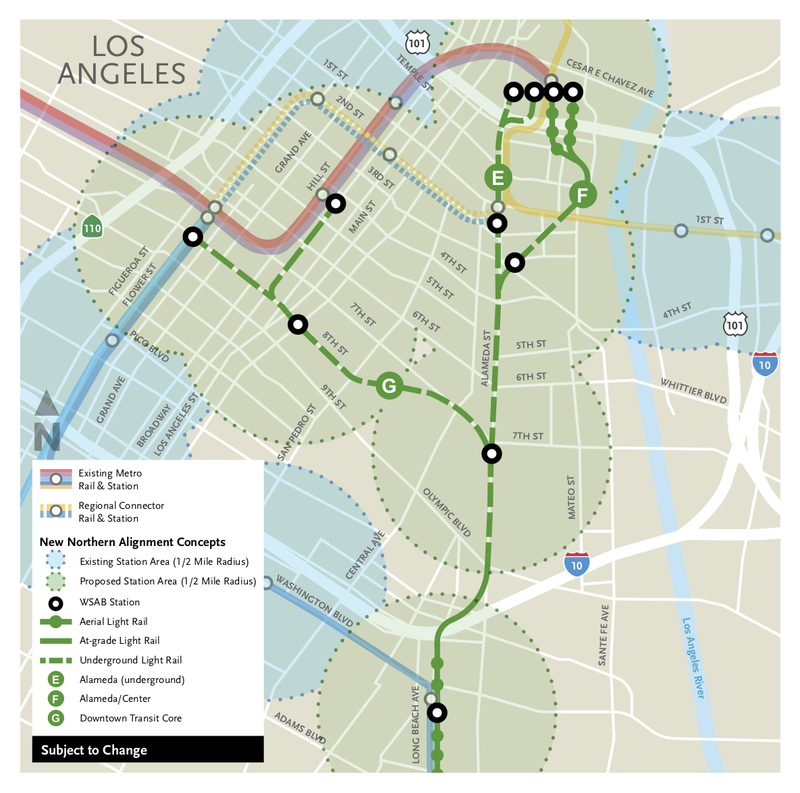 The Metro Board of Directors approved further study of two alignments in downtown Los Angeles for a 20-mile light rail line to run between Artesia and DTLA, known as the West Santa Ana Branch Transit Corridor. The routes are E and G on this map. The key difference between the routes: if traveling from the south, E would run below Alameda Street to Union Station whereas G would run to the DTLA core, where riders could transfer to other Metro Rail lines to travel to Union Station or other destinations. (Here is the staff report with links to the appendix items). The next step is to continue to analyze the two potential routes as part of the project’s Draft Environmental Impact Statement/Report. A final decision on the project’s route will be made at a later date. Metro has identified a route for the project south of DTLA, where the line would follow the Blue Line to Slauson Station and then run along Randolph Street to Huntington Park and then use a pair of old rail right-of-ways to Artesia. The project’s name comes from the southernmost right-of-way, which was an old streetcar line. Planning for the northern part of the route has been more challenging. With concerns raised about construction and visual impacts for the original four northern routes (particularly in Little Tokyo), the Metro Board earlier this year approvedlooking at additional northern options. Community meetings were held this spring to gather more public input. Earlier this month, Metro staff proposed the further study of alternatives E, F and G. But Alternative F drew considerable ire in Little Tokyo where F would run at street level. Community members said that would be too disruptive given that Little Tokyo has endured almost 15 years of construction of the Eastside Gold Line and Regional Connector. The Board agreed to drop this option. Board Member Hilda Solis wrote a letter to Metro asking that Alternative F be eliminated and replaced with a modified version of Alternative H, which would run along the L.A. River and terminate at a 6th Street station where riders could transfer to the Red/Purple Line via a new Arts District Station. Board Chair Eric Garcetti cited low ridership and slower travel times as reasons to preclude H — and said that an Arts District station for the Red/Purple Line could be built in four to five years instead of waiting longer for this project. The Board agreed and chose not to go forward with H.
There was considerable public testimony on the item with more than 100 people asking to testify. Nancy Pfeffer, the Executive Director of the Gateway Cities Council of Governments (which represents 27 cities in southeast L.A. County), reminded the Board that the cities support options that go to Union Station. She also recommended the project be called the Gateway Line. Board Member and County Supervisor Janice Hahn — whose district includes southern L.A. County — has also been pushing for a one-seat rideto Union Station. Mobility 21 supports California Proposition 69, the Transportation Taxes and Fees Lockbox and Appropriations Limit Exemption Amendment. SB 1, also known as the Road Repair and Accountability Act of 2017, will raise $52 billion over the next decade for transportation – split equally between state and local investments. If voters approve Proposition 69, the Legislature and Governor would be prohibited from borrowing or diverting revenue raised by SB 1 to fund other non-transportation interests. 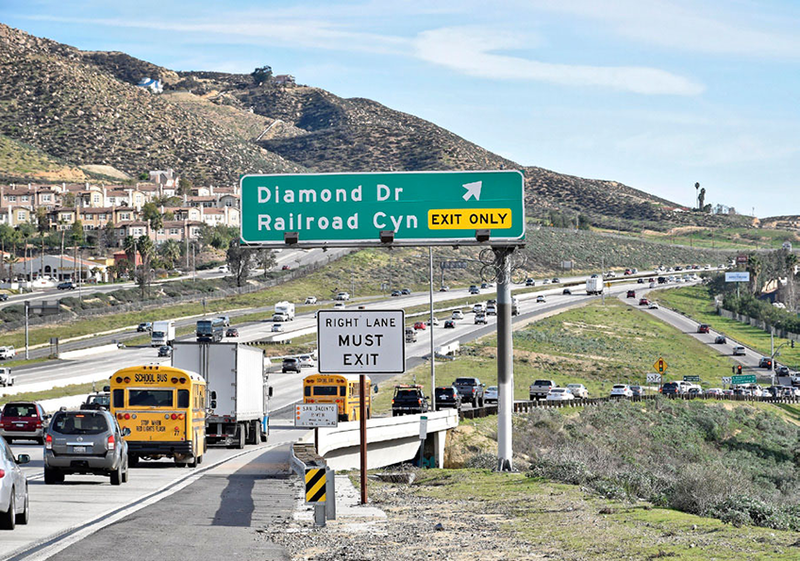 The Riverside County Transportation Commission (RCTC), in partnership with the City of Lake Elsinore, has successfully secured $15 million of gas tax funds for upgrades to the Interstate 15 Railroad Canyon Road interchange. At the request of the City of Lake Elsinore, RCTC has been the lead agency for the project since 2013. The California Transportation Commission approved the final piece of funding needed for construction at its meeting in San Diego on May 16. Construction of improved pedestrian and bicycle facilities near the interchange. Recognizing the economic and population growth in the Lake Elsinore area and increasing traffic volumes on I-15 and Railroad Canyon Road, RCTC sought these competitive dollars from the Local Partnership Program, a new funding source made possible by Senate Bill 1, also known as theRoad Repair and Accountability Act of 2017. This legislation increased motor fuel taxes and vehicle fees to pay for transportation improvements across California. The Local Partnership Program provides incentive grants to government agencies that have enacted their own local “self-help” transportation taxes or fees. Riverside County voters approved such a self-help revenue source – Measure A, a half-cent sales tax for local transportation improvements – making the region eligible to receive this new state funding. The award for I-15/Railroad Canyon Road interchange adds to the list of projectsin Riverside County now able to advance, due to the new gas tax funds and fees. Construction at the interchange can begin in early 2020 with all funding necessary now secured. However, an initiative petition is currently in circulation to repeal the taxes and fees. If the initiative petition qualifies for the ballot and is approved by a majority of voters, the I-15/Railroad Canyon Road interchange project, as well as other projects funded by this source, will have insufficient funding to be completed. 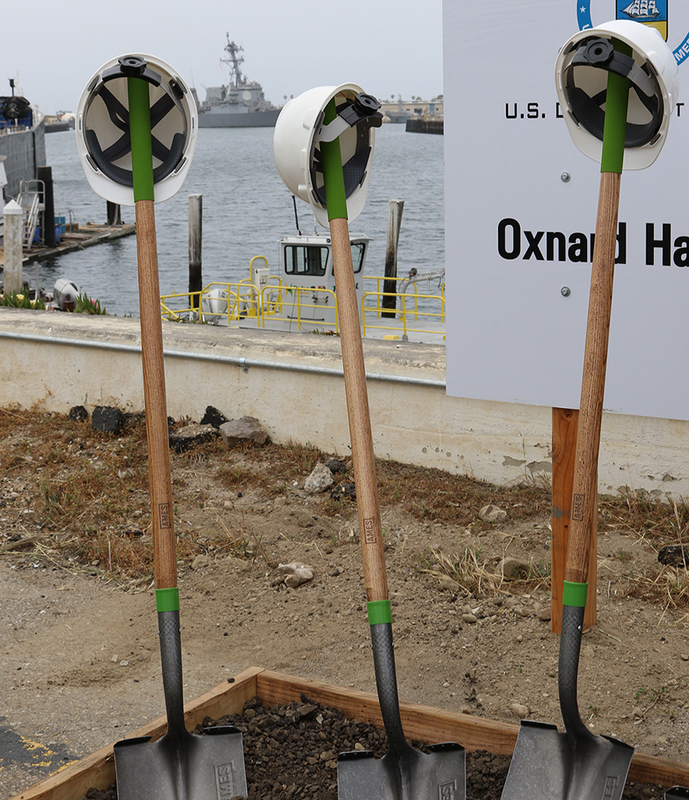 On May 11, joined by community members and project stakeholders, the Port of Hueneme celebrated the groundbreaking of the Terminal Paving Improvement phase of their Intermodal Infrastructure Project. The project is possible in large part thanks to a $1.5 million of grant awarded from the United States Economic Development Administration (EDA). Specifically, this portion of the project resurfaces over thirteen acres of Port terminal space, improves the concrete pad that supports two high performing harbor cranes, and provides significant improvements to the dock at the tip of the South Terminal. These improvements lay the foundation for the next phases of the Intermodal Infrastructure Project to take place over the next year. The combined investment supports wharf modernization and harbor deepening with a total price tag of $28.7 million of which $14 million comes from federal funding. In its entirety, the project will create over 560 new local jobs, $28 million in new business revenue, $5.8 million in local purchases, and $4.6 million in state and local taxes. The EDA’s investment will provide funding needed to prepare for the deepening at the Port as well as make improvements to the wharf, which will provide access to larger capacity vessels. The Port of Hueneme is a hub of imports and exports for a variety of cargo including automobiles, tractors and heavy machinery, fresh fruit and produce, liquid fertilizer, and squid. According to the Department of Commerce, the project will assist the Port with increasing exports to various nations, including South American and Asian countries already trading at the Port.